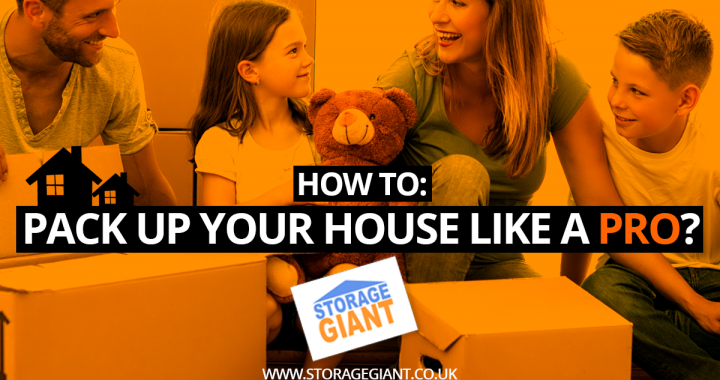 Packing your life into boxes can seem like a mammoth task, but by following these simple steps you’ll be able to execute your move in style.Packing your life into boxes can seem like a mammoth task, but by following these simple steps you’ll be able to execute your move in style. The best advice we can give is start small – and start early. Depending on the size of your home, the sheer volume of your possessions means this can be a lengthy process. That’s especially so if you decide to use this opportunity to undertake a major ‘life declutter’ and jettison those things that are broken or that you no longer need or use. Protecting your precious your belongings is vital. You’ll need soft packing paper, sheets of bubble wrap and some high quality heavy duty boxes that will keep your belongings safe for the duration.Safe packing is your ultimate goal, so make sure you secure the bottom and sides of each cardboard box with packing tape to prevent breakages when lifting and moving.As a rule of thumb, large cardboard boxes are ideal for holding lighter things, while medium to small-sized containers are good for heavier items. Areas like garages, basements and attics are usually the most challenging spaces to pack up when moving, so you’ll need to get tactical to keep your motivation up. Tackling your packing jobs rooms by room – starting with the hardest first – means you that the closer you get to your scheduled move day, the less challenging things will seem. Get yourself off to a flying start by boxing up those rarely used items that can be pre-packed very early on. If you’re packing room by room, it’s a good idea to place an empty box in each room and pack the non-essentials first. As the move approaches, you can then pack more frequently used things – leaving the absolute essentials for last. Organisation is the key to a successful move. And making an effort from the get-go will save you all sorts of headaches when unpacking in your new home. That’s especially true if your belongings need to go into storage unit for any amount of time. Get some quality waterproof markers and come up with a labelling system for your boxes – numbering boxes and identifying contents and room designations will be helpful here. Don’t forget to mark-up any boxes that will need careful handling – FRAGILE, THIS SIDE UP or HANDLE WITH CARE. This will help removal companies to know which boxes they need to take extra care with – will be useful reminders when you come to move these items again. If you’re using a storage unit, make sure you label boxes so that those containing items you’re least likely to use are stored at the back of your unit That will ensure boxes you need to get your hands on fast can be placed at the entrance, where they’ll be most accessible.